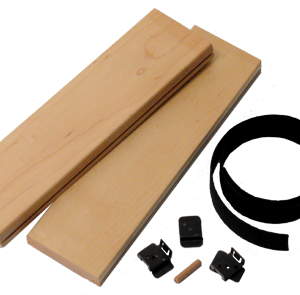 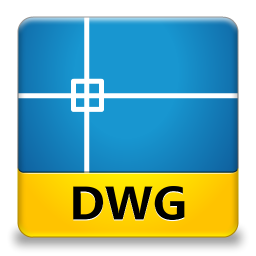 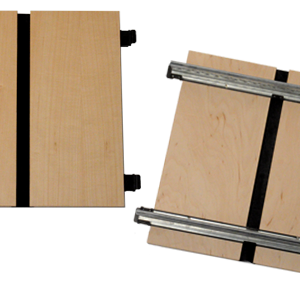 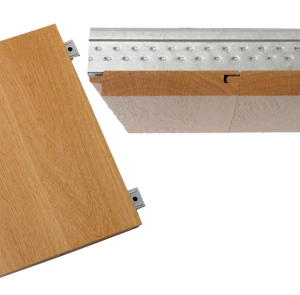 LINEAR wood systems come in Tongue and Groove (T&G) and Direct Attachment styles. 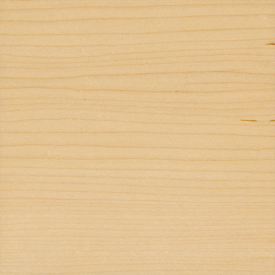 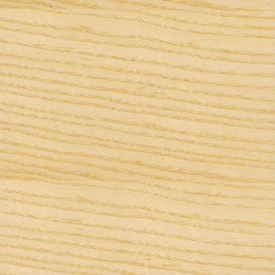 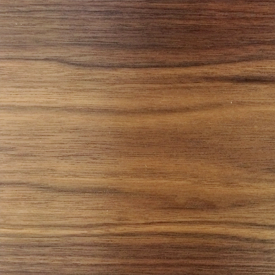 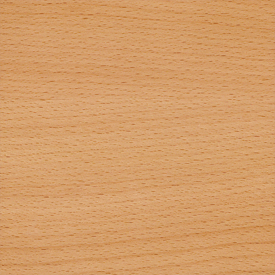 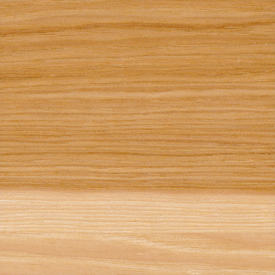 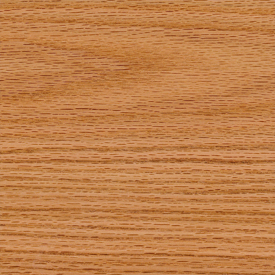 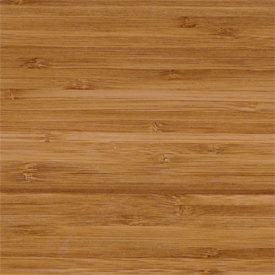 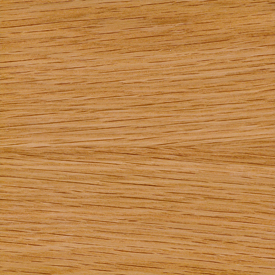 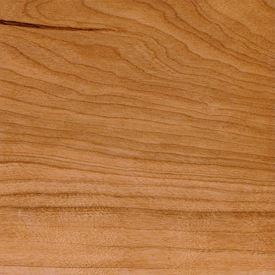 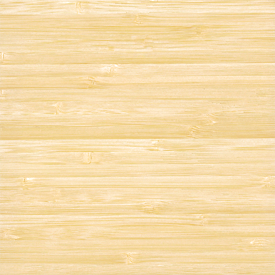 Whether in solid wood or wood veneer, standard modules are 4” or 6”wide but may be up to 8”. 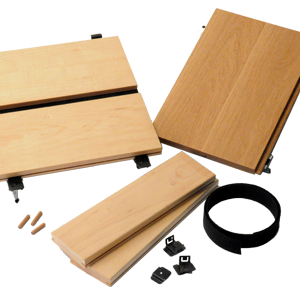 Reveals between planks range between 1/8” to 3/4”, and PVC or felt filler strips are available. 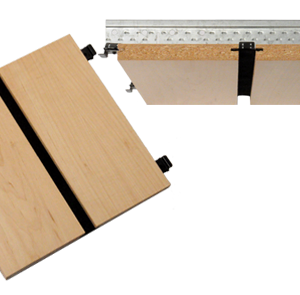 For projects requiring sound absorption, recycled cotton acoustical backer may be installed above Linear ceilings. 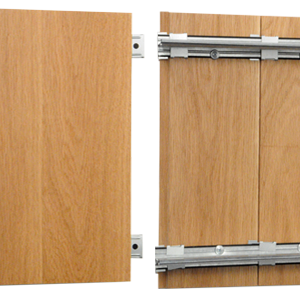 Perimeter trim options are also available.